Hey race fans. We are very happy with the success the Everybody’s Hungry Racing Team has been having and want to share with you a race recap. 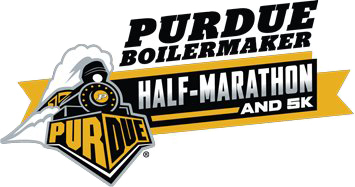 The race team kicked off their season with the Purdue Half Marathon. Conditions were less favorable than the SoCal training runs leading up to the event, with temperatures in the high 30’s and low 40’s. Cooler temps were expected with it being a Midwestern fall race. It was the rain that caught the team off guard a bit. Something must have been clicking though. The fall scenery was beautiful, the course ran fast and both registered racers came away with PR’s. It was great to be back on campus, and with the support of family on the sidelines, it was a fantastic start to the season. 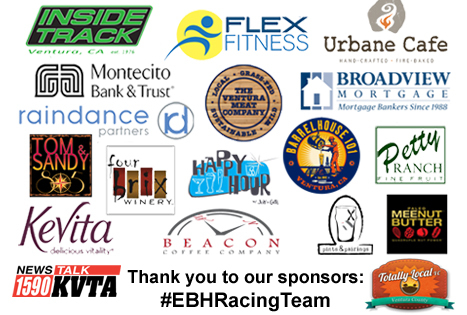 Gallery | This entry was posted in EBH Racing and tagged 2013 Running, EBH Racing Team, Half Marathon, Purdue, Running. Bookmark the permalink.